Need schooled? Let these white papers blow your mind. Have a little extra time to dive into this pool of knowledge? 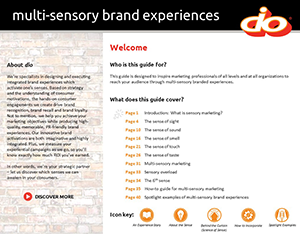 Our white papers are designed to give in-depth insight into our field of specialty: experiential marketing. Everything you need to know about experiential marketing is defined here. Don’t miss your chance to impress your CMO with this wealth of information. 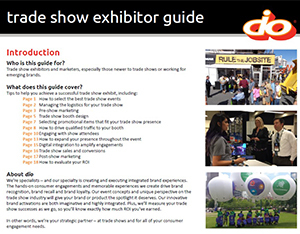 This free download is chock-full of tips for your next trade show – logistics, marketing, consumer engagements!